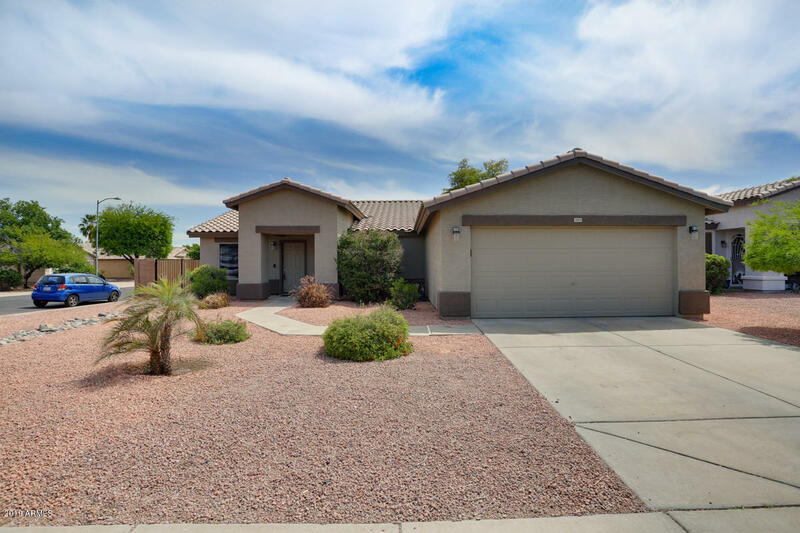 All ASHTON RANCH UNIT 2 homes currently listed for sale in Surprise as of 04/23/2019 are shown below. You can change the search criteria at any time by pressing the 'Change Search' button below. 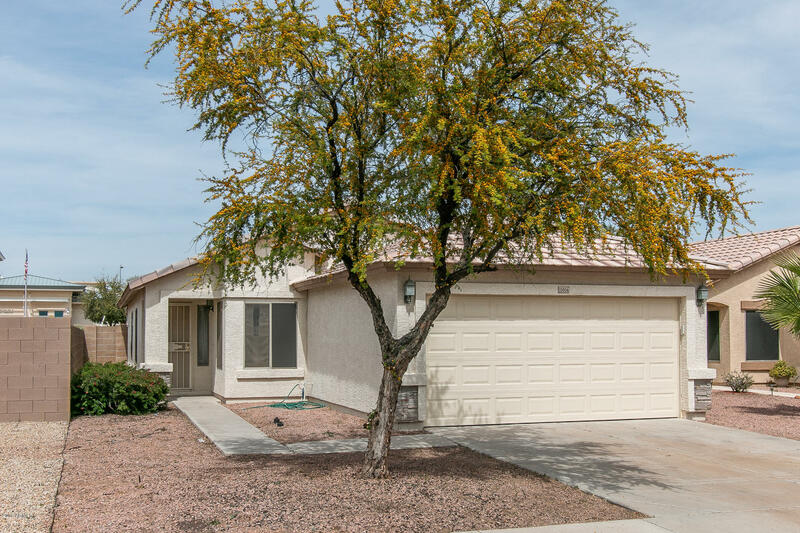 "4 bedroom, 2 bath beauty on a corner lot located minutes from Surprise Stadium, and Surprise Recreation Complex with lake, water park, library, sport courts and library. Ashton Ranch features community pools and parks with the nearest within walking distance at 149th Ave and Parkview. The home has recently been painted in neutral grey tones to complement the brick-patterend tile floors. Carpet only in 3 bedrooms is less than a year old. Cabinets have just been refinished in a beautiful espre"
"This Surprise one-story offers a den and a two-car garage. Upgraded features include new carpeting and fresh interior and exterior paint. A community pool is part of the HOA.Home comes with a 30-day buyback guarantee. Terms and conditions apply." 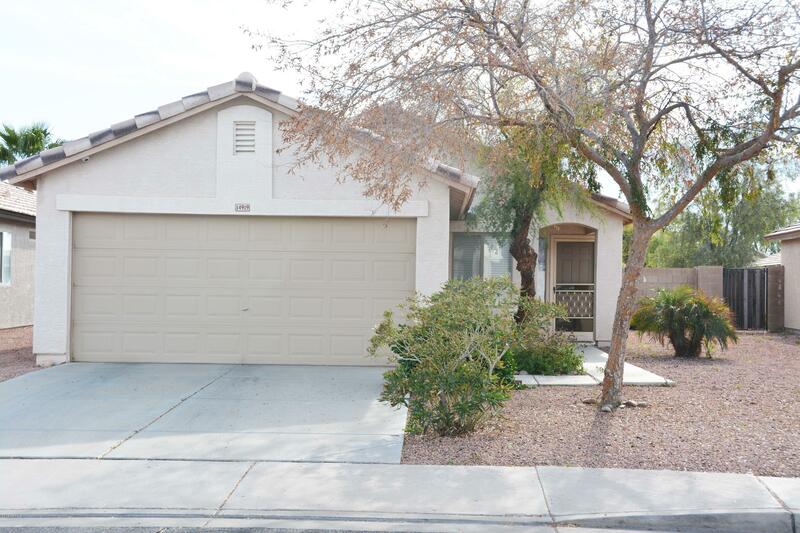 "MOVE-IN READY 2 bed + open den, 2 bath home in a 1,190 sq ft floor plan. Large spacious great room with neutral paint & tile, vaulted ceilings and tons of natural light. The kitchen features abundant 36'' oak cabinetry, stainless appliances including an electric range/oven, pantry w/ shelving, and cozy dining area with sliding door access to the covered patio. The master retreat is carpeted and includes a spacious walk-in closet and an attached full bath with a tub/shower combo. 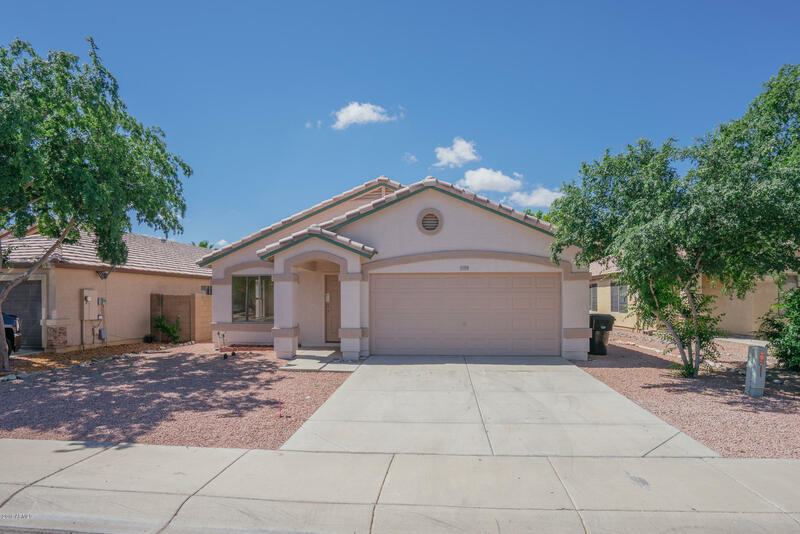 The backyard h"
"Nice home with vaulted ceilings, located in Aston Ranch Surprise, kitchen with granite counter tops, tiles throughout the house, 3 bedrooms, 2 bathrooms and 2 car garage, covered patio, conveniently located near shopping areas, movie theaters, Aquatic center."